WestCumb 2 Meter Net. Each Monday evening 8pm. Good evening to all the scanners listeners. We will take a standby now for any one that needs to get away early, one at a time please. 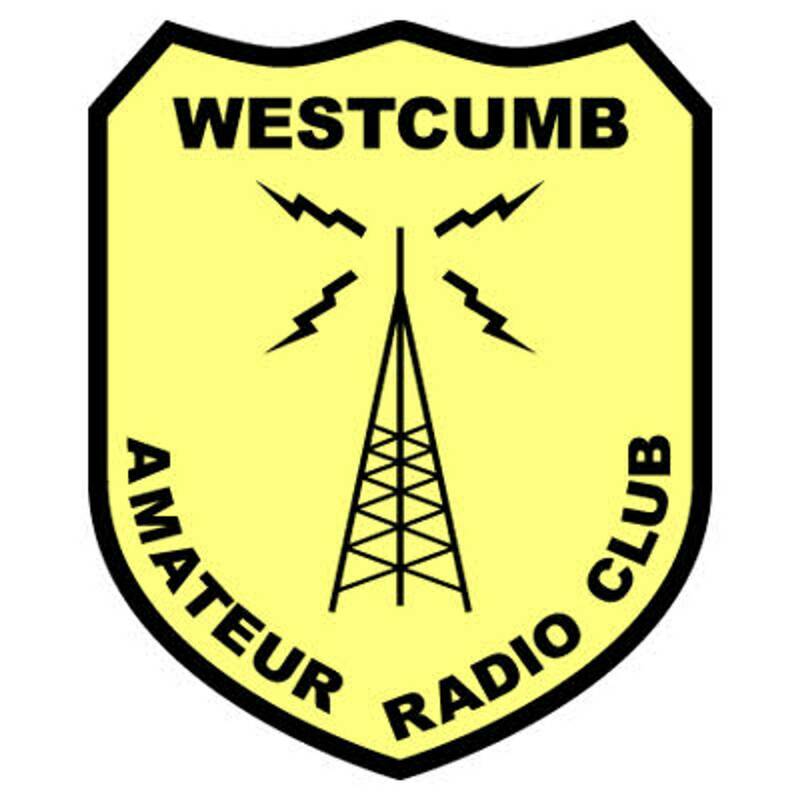 hour or so on Monday nights to conduct the Westcumb Net. I will be back in 30 seconds or so to begin down linking the repeaters. DOWN LINKING PROCEDURE down link in reversing order, no need to bring up Amherst to the backbone like we did on Sugarloaf.